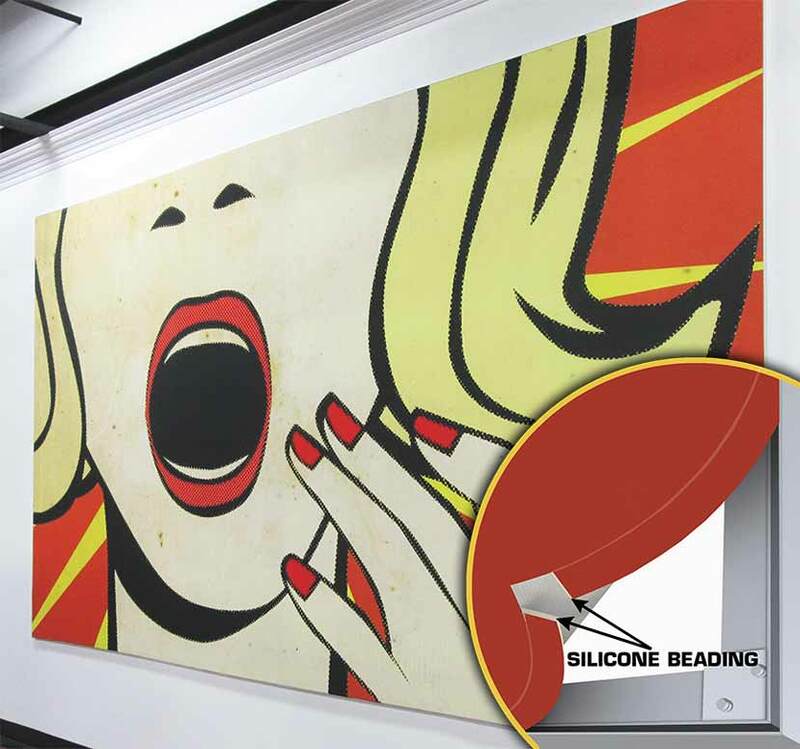 SEG Fabric With Frame – Indy Imaging Inc.
SEG Fabric With Frame, also called SEG (Silicone Edge Graphics), offer a luxurious alternative to adhesive vinyls and wallpapers. They can be custom sized to fit any available space. The graphic can be easily replaced as desired. What to consider when ordering SEG Fabric With Frame. . .
How will the SEG Fabric With Frame be used?